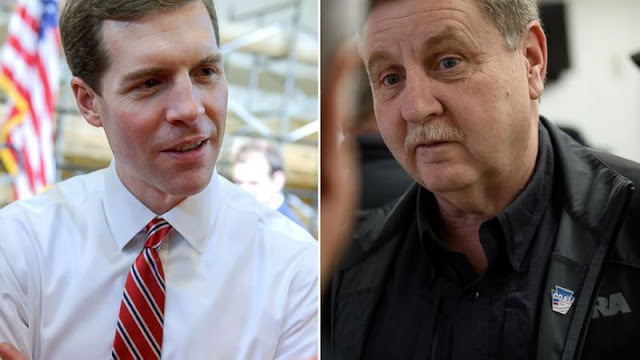 Democratic Candidate Conor Lamb declared winning the special election in Pennsylvania' 18th Congressional District, but Republic Candidate Rick Saccone said "No plans to concede"
VietPress USA (Mar. 13, 2018): GMA reported that "The stakes are high in Pennsylvania's 18th Congressional District special election as both Democrats and Republicans are closely watching the results for indications of how the 2018 midterm elections may play out and for signs of which party might control the House of Representatives after November. Polls closed at 8 p.m. ET. Check back to ABCNews.com for results. 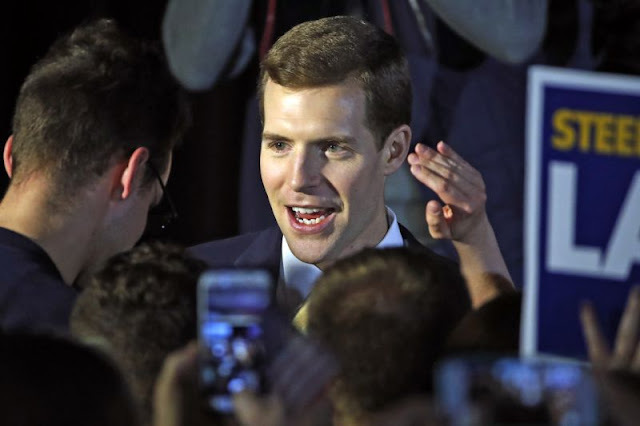 "It took a little longer than we thought, but we did it," Conor Lamb declared at the top of his remarks Wednesday morning after a dramatic night and votes that are still too close to officially call by the Associated Press. Just a minute earlier, he was announced to the stage as "Congressman-elect Conor Lamb." This is the first-time a Democratic Candidate severely tested Donald Trump's sway in a GOP stronghold and may show how the future of Republican Party's House and Senate majorities after midterm elections in November 2018. MT. LEBANON, Pa. (AP) -- A razor's edge separated Democrat Conor Lamb and Republican Rick Saccone early Wednesday in their closely watched special election in Pennsylvania, where a surprisingly strong bid by first-time candidate Lamb severely tested Donald Trump's sway in a GOP stronghold.